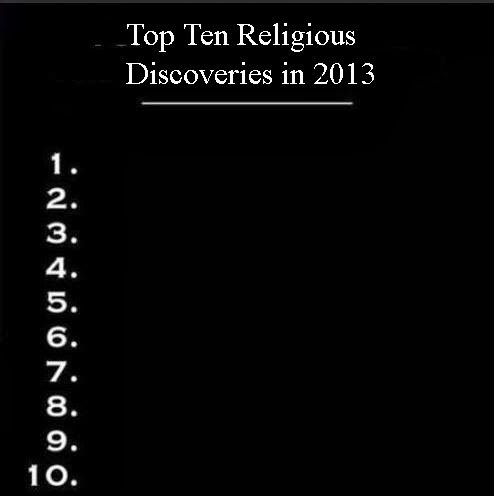 Science continues to advance while religion continues to retreat. 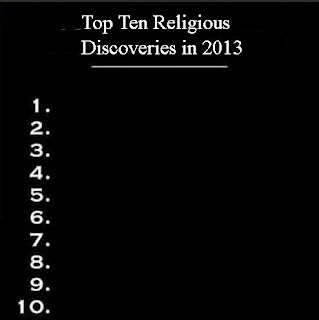 Every year science makes new discoveries while religion has stalled and stopped scientific progress so many times it would make our heads hurt to recount them all. And it's a lie to claim Christianity produced science, a reoccurring theme among deluded believers. A lie. Just read Richard Carrier's excellent chapter on this in The Christian Delusion: Why Faith Fails.